FREAKDELAFASHION: RISING STAR ON CHICTOPIA ! RISING STAR ON CHICTOPIA ! 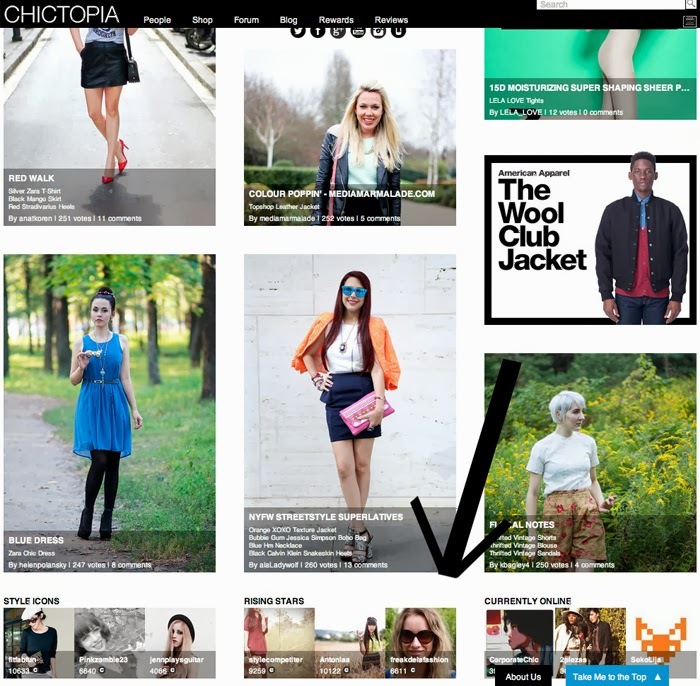 How cool is this finding yourself on the frontpage of Chictopia. One of the Rising Stars. Become an follower of my profile here. 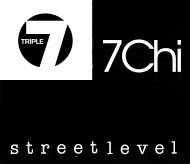 Hey there, loved your blog, just followed you on GFC (791), would you mind to follow back?